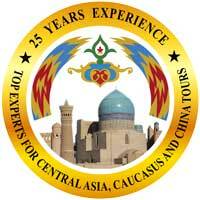 Why Travel with Silk Road Treasure Tours! 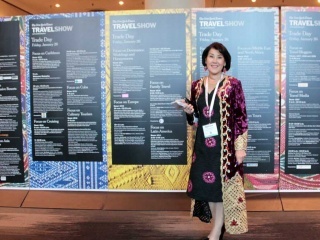 Silk Road Treasure Tours is going coast to coast for the 2019 Travel Shows! 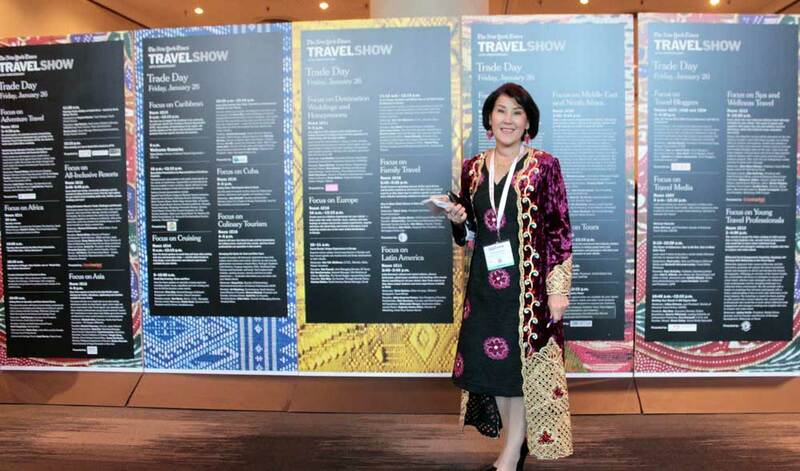 These whirlwind travel trade shows offer the opportunity to globetrot over 500 countries on a single weekend with cultural shows and expert travel advisors. Visit our booths in both New York City and Los Angeles this winter to plan your next great adventure. From January 25th - 27th New York hosts the biggest travel show in North America at the Jacob Javits Convention Center in Manhattan. We’ll be at Exhibitor Booth #270 in the Asia/Europe section. Specialists in travel to Central Asia, the Caucasus, the China Silk Road and surrounding regions, Silk Road Treasure Tours provides niche, cultural and adventure tours for every travel style. Stop by to learn about these fabulous destinations from our experts and to see what deals we have for you during the Travel Show! Let us inspire you and your fellow travelers at the Meet the Experts Booth (#933) on Saturday from 12-12:45pm. Join us at the Asia Stage on Saturday the 26th at 2:15pm and Sunday the 27th at 12:45pm for presentations by Zulya Rajabova, and thrilling Georgia, Azerbaijan and Uzbekistan dance and cultural performances. Get insight, tips and information about travel to Central Asia and the Caucasus. Book your Uzbekistan Jewish Heritage tour with Silk Road Treasure Tours during the show and save $400 per person! West Coast Travelers - February is Your Month! Silk Road Treasure Tours will be exhibiting at the Los Angeles Travel & Adventure Show, February 16 - 17, 2019 at the Los Angeles Convention Center, California. 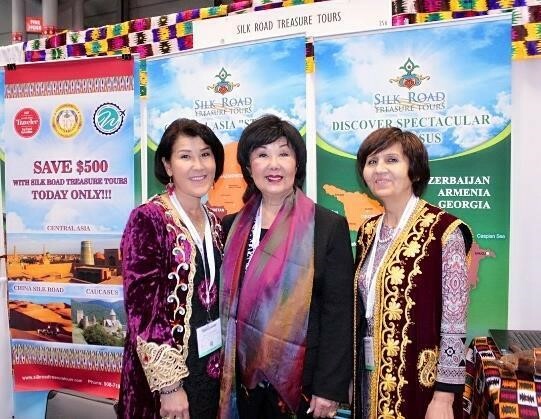 Visit us at Exhibitor Booth #1211 in the Asia section to learn about the fabulous adventures awaiting you along the ancient Silk Road routes through Central Asia and the Caucasus. Book your 2019-2020 Treasures of 5 Central Asia Stans Tour during the Travel Show and get a $500 discount. This tour is fully guided in English with guest historians and guides. This 19-day tour takes travelers to explore the ancient cities and landscapes of Uzbekistan, Kazakhstan, Kyrgyzstan, Tajikistan and Turkmenistan. There you’ll experience the warm hospitality of Central Asia, enjoy cultural performances and festivals, meet with artisans and take part in workshops on traditional ceramics, carpet weaving, jewelry, and embroidery. Keen on the Caucasus? Silk Road Treasure Tours offers $150 per person off the 2019 Hidden Riches of the Caucasus Tour. Our expert guides will take you on unique, local explorations to charming Caucasus mountain villages, historic sites and local wine events, and shopping with a chef to prepare a traditional meal in Georgia - currently one of the top Foodie destinations in the world! Book your Uzbekistan Jewish Heritage Tour with Silk Road Treasure Tours during the show and save $200 per person! Jewish history here spans thousands of years and the remaining communities proudly maintain their ancient traditions. This 11-day tour to Uzbekistan includes the legendary Silk Road cities of Tashkent, Samarkand, Bukhara and Khiva. Discover the cultural treasures of Uzbekistan, its Silk Road glories and modern Soviet past. Visit synagogues and Jewish quarters, historic sites like Jacob’s Well and the Tomb of Daniel, enjoy handicraft workshops, bustling bazaars, and Silk Road tea houses. Come with us to explore ancient heritage sites or reconnect with Jewish roots in Uzbekistan - the warmest welcome in the world.